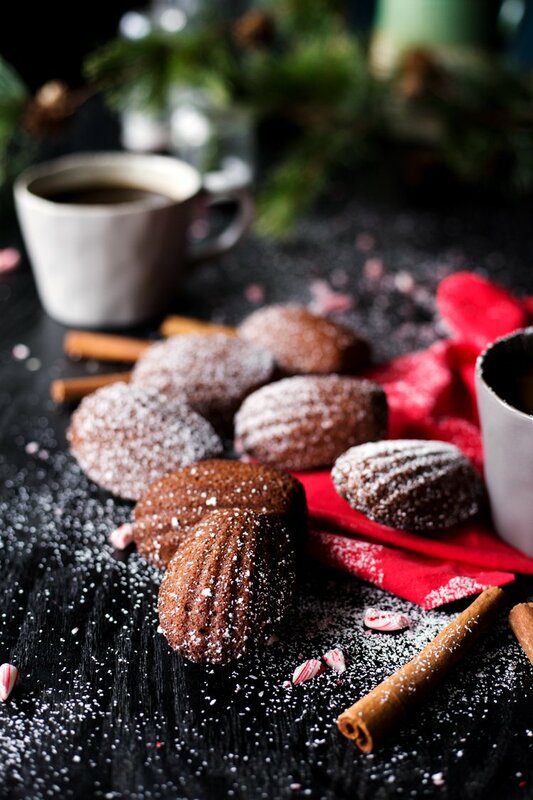 I don’t think there is a day where I am not sitting at my computer with a hot cup of coffee and some delicious chocolate peppermint French madeleines. 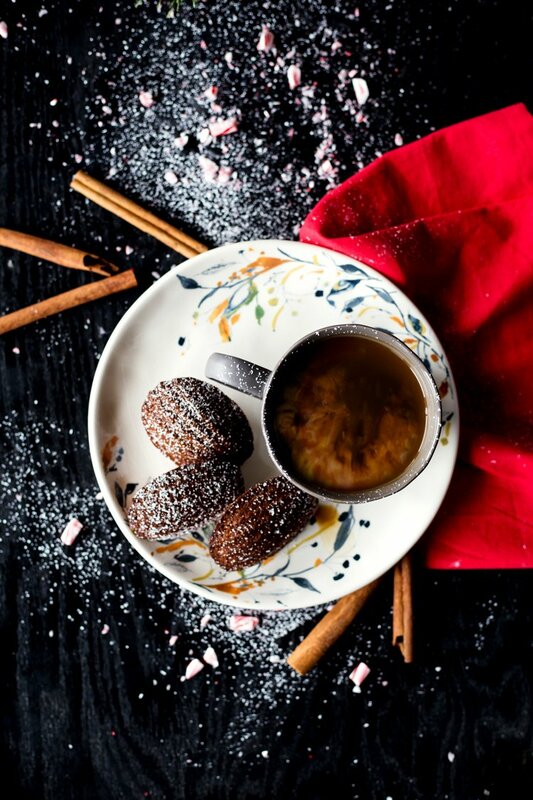 Well, the French madeleines might not always be chocolate peppermint. They could be some of these ones too. Depends on the day. And the season. And whichever blend of Starbucks® coffee I might be sipping on. 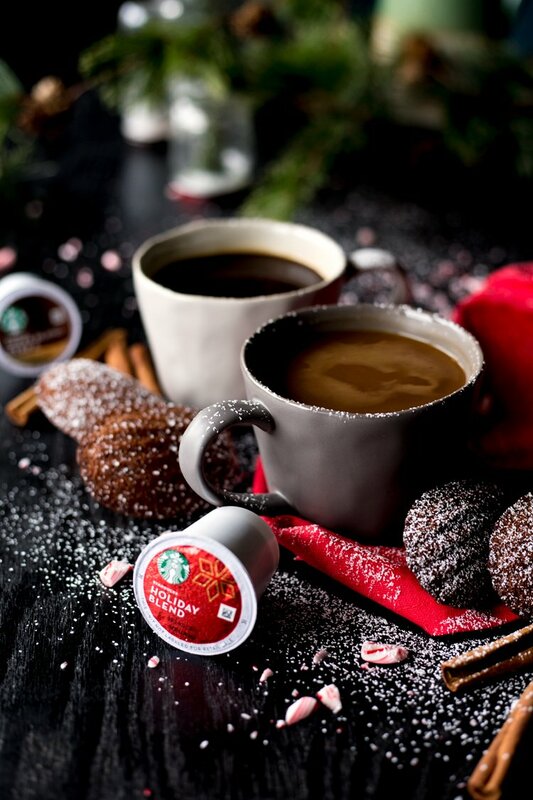 I am definitely enjoying the chocolate peppermint French madeleines with Starbucks Holiday Blend and Starbucks Peppermint Mocha Caffe Latte K-Cup® pods. 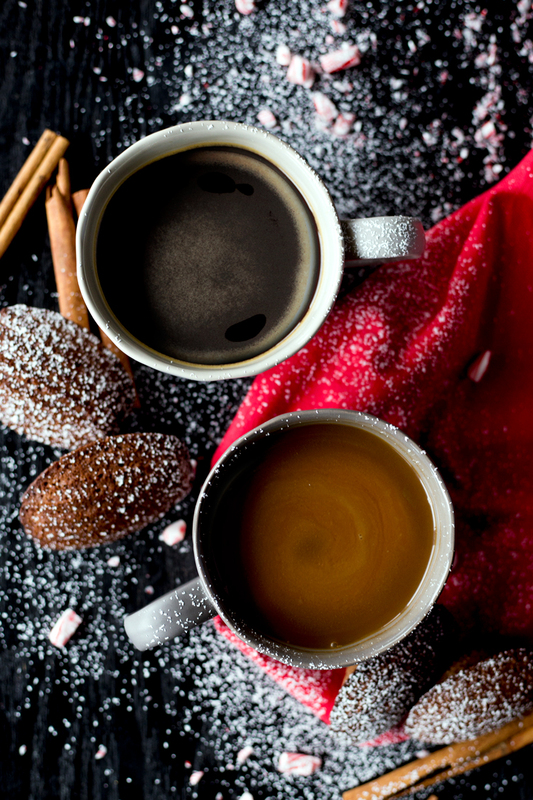 The flavors are perfect for each other, it’s like a match made in coffee heaven. And also, in my mouth. 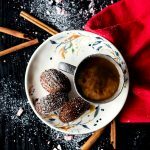 If you are a connaisseur of coffee like I am, you might remember these tips from my last post, but just in case, let’s take about how mastering our coffee game. SMELL|| Always smell your coffee before tasting it. Your mouth distinguishes only four tastes: salty, sweet, bitter and sour, but your nose can detect thousands of aromas. SLURP|| When tasting a coffee, it’s important to slurp it. This sprays the coffee across your palate and lets the subtle flavors reach all the different tasting zones of your mouth. LOCATE|| Consider the coffee’s weight and feel in your mouth. Where are you experiencing the flavors? On your tongue? DESCRIBE|| Think about how you would describe your coffee tasting experience. Which words would you use to characterize the aroma, flavor and how the coffee feels in your mouth? 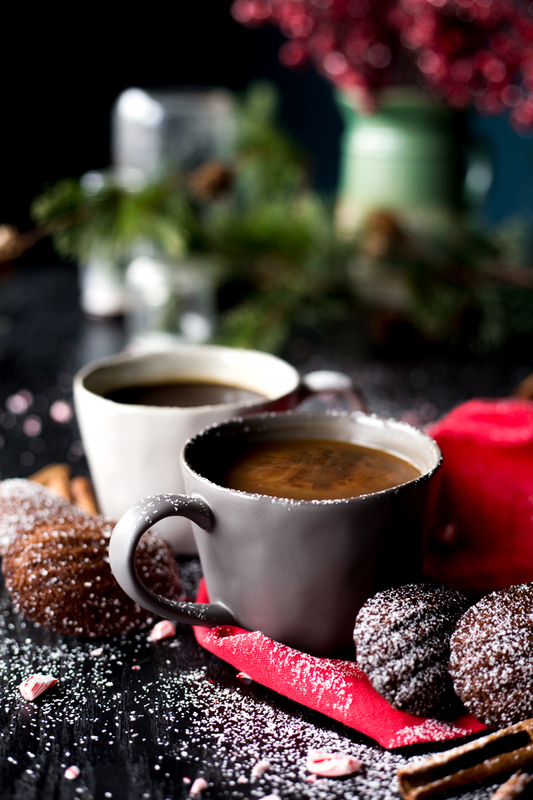 What other food flavors or aromas can you compare to the coffee? 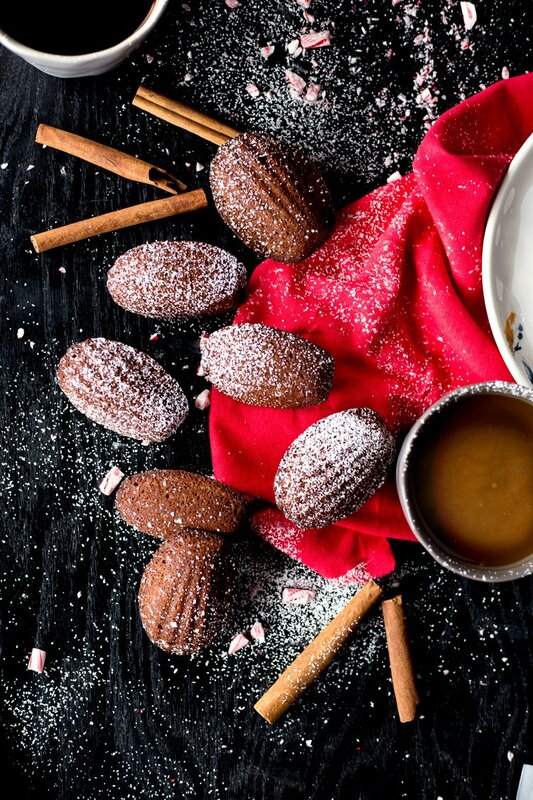 Since it’s the season of giving, we’re creating moments of joy in our house, baking up tons of these French madeleines so we can share them with our neighbors, and the girls are taking them to school as gifts for their teachers. 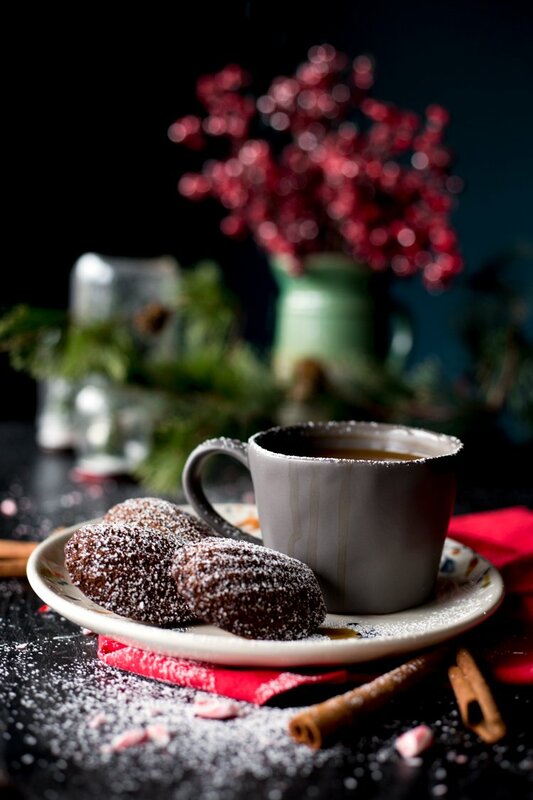 There are few things better than sipping on some amazing Starbucks coffee that was brewed at home, while watching the snow fall gently outside and baking more French madeleines than I can count. How are you creating moments of joy this holiday season? 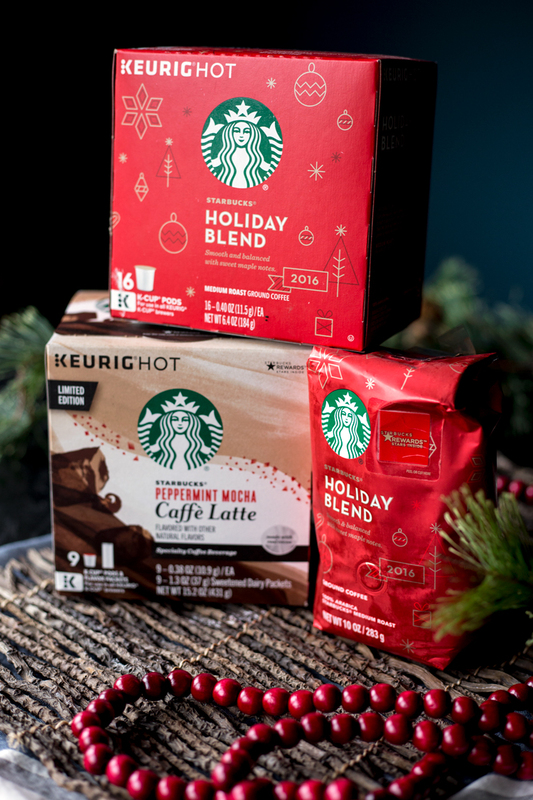 Get into the spirit and get 75 Stars when you purchase three qualifying Starbucks products at Walmart! Holla! That’s amazing! Want to find out how? Check it out HERE! But hurry, offer ends on 12/26/16. Love it. Preheat oven to 350°F. Grease a madeleine tin pan with butter and set aside. Combine the butter, sugar, vanilla and mint extracts. Add the eggs to the butter and whisk together. Sift the flour, baking powder, cocoa powder, and salt in a large mixing bowl. Add the wet ingredients into the flour mixture and whisk just until the flour is incorporated. Do not overmix. Set the batter aside to rest for 5 minutes. Spoon batter into the prepared molds, tap gently against a counter to remove air bubbles and bake for 10-12 minutes until golden and puffy. Cool slightly on a wire rack then enjoy warm with coffee.